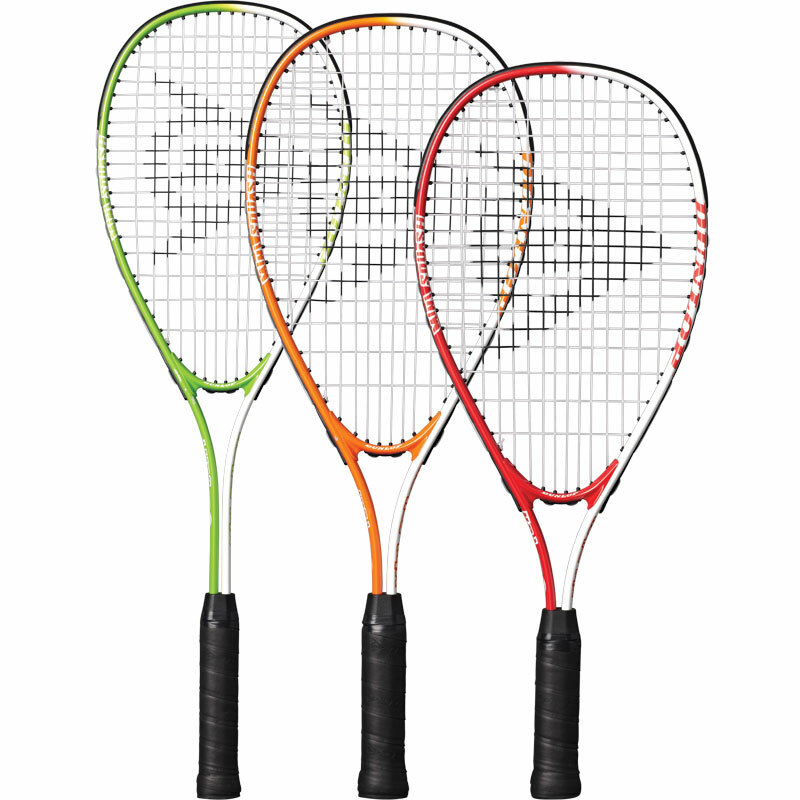 The Dunlop ® Mini Squash Rackets have been developed for young players aged 5 to 10+ years old. 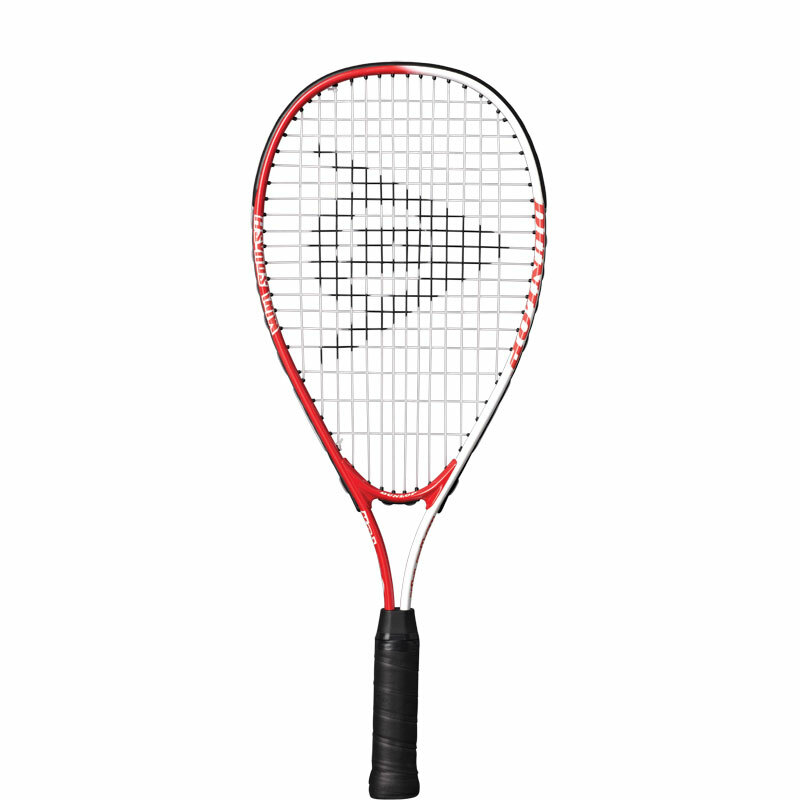 The perfect racket for development and practice. 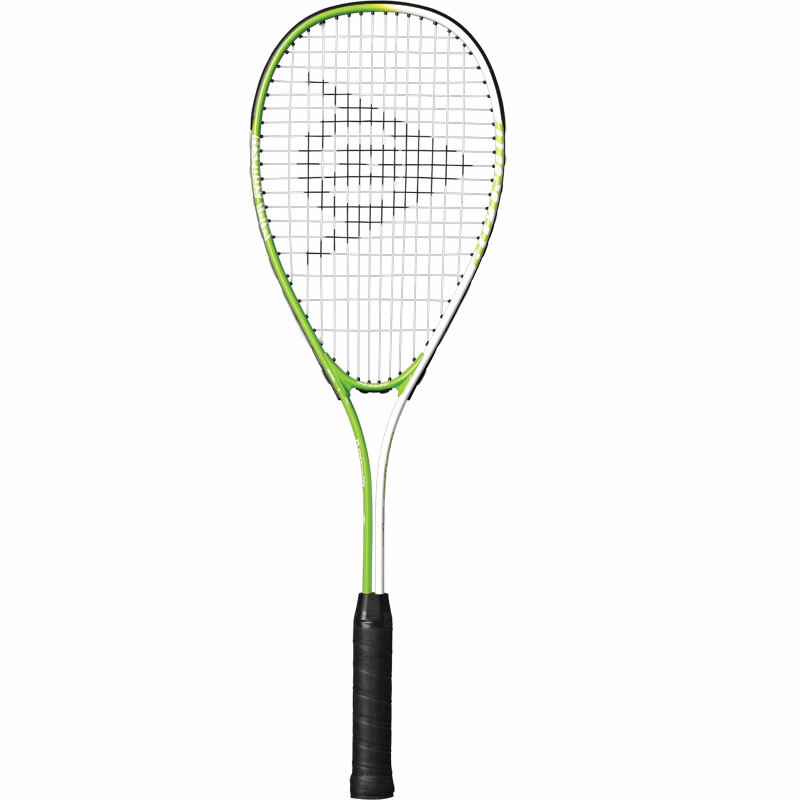 Compete - Ages 10 years + - White/Green - 27". Weight: 205g. Headsize 500cm sq. 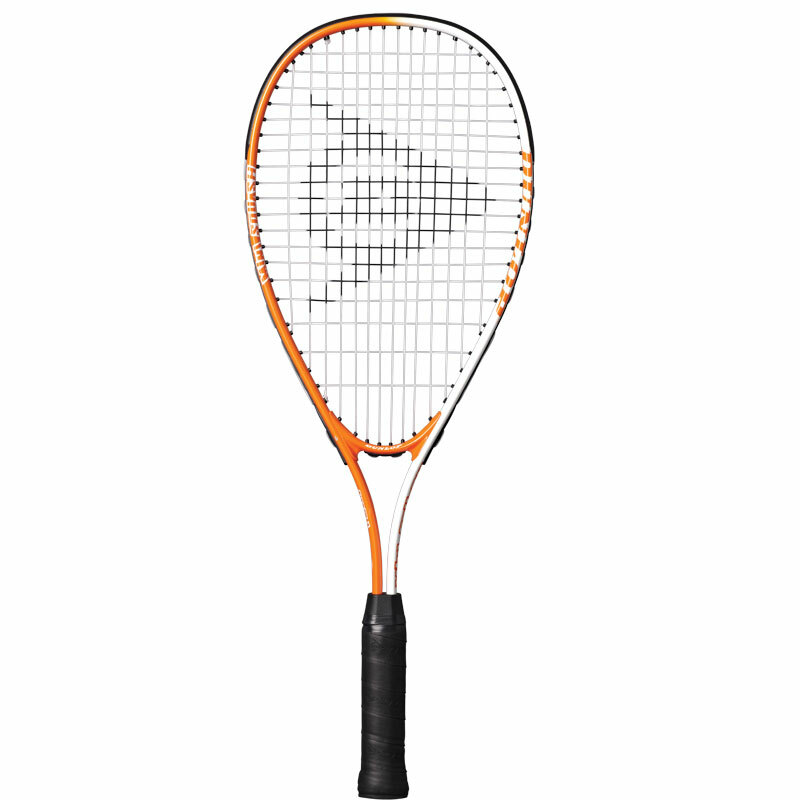 Play - Ages 7-10 years - White/Orange - 23.5". Weight: 175g. Headsize 500cm sq. Fun - Ages 5 - 7 years - White/Red - 22". Weight: 165g. Headsize 500cm sq. my 9 year old love his new squash. good quality, light his game is improving.